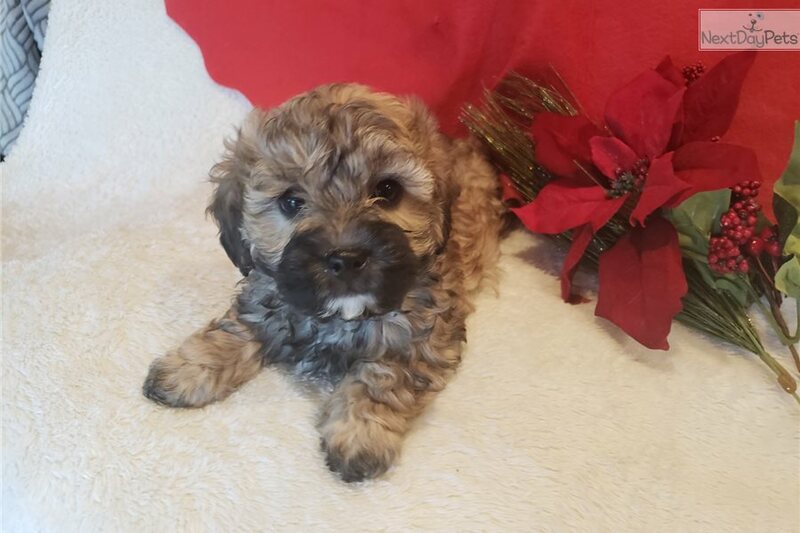 This Malti Poo - Maltipoo nicknamed Pecan Pie sold and went to a new family. 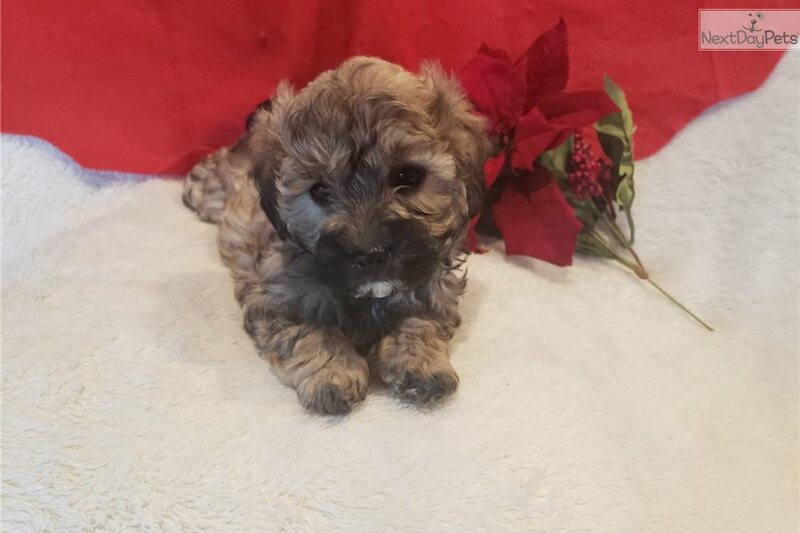 Cute Cute Maltipoo Puppies M/F. 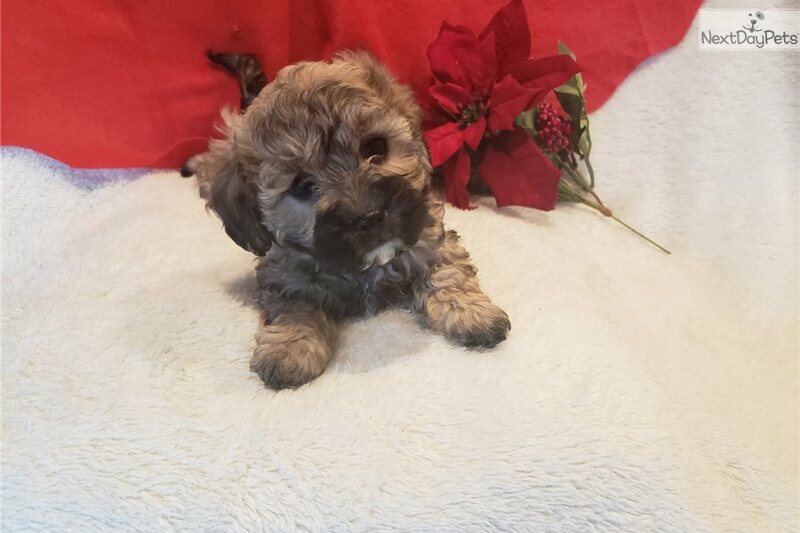 They are 8 weeks old Toy size estimated adult Weight 8-10 Pounds Full Grown. Puppies have their first Set of Vaccines. They are Playful Friendly good with other pets and Children. None Shedding. They are semi pee pad train Health Guarantee. 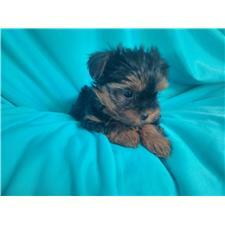 Re-Homing Fee is $699 for Males and $799 for Females.